Hainan Airlines has announced that a new non-stop route linking Shenzhen and Vienna will start service in October this year. 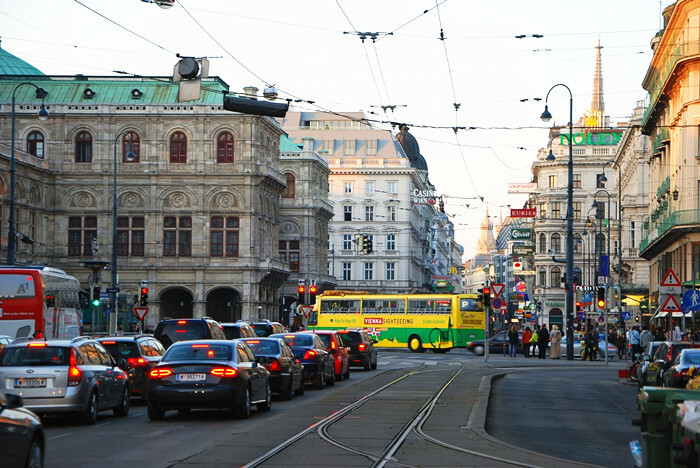 The new twice-weekly flights will use airline’s Boeing 787 Dreamliner aircraft, connecting Shenzhen a metropolitan city in Guangdong province and Vienna the capital city of Austria, on Thursdays and Saturdays. Apart from Vienna, two other European cities Brussels and Madrid have also been connected to Shenzhen with direct flights so far this year by Hainan Airlines.